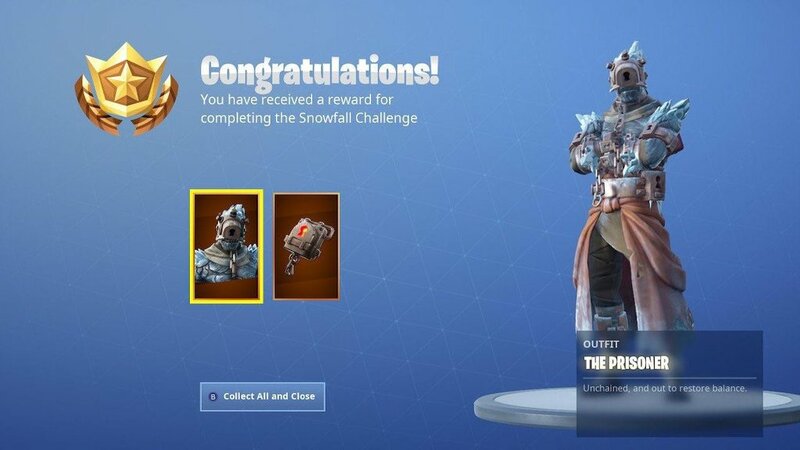 The Snowfall / Prisoner skin can be unlocked by players today and players have figured out how to unlock the different stages of the skin. 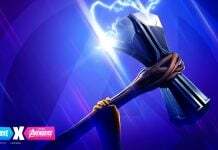 The snowfall skin, known as the Prisoner, can be unlocked by players today upon completing 60 of the available 63 Fortnite challenges. 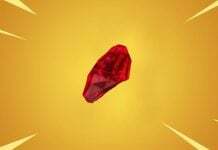 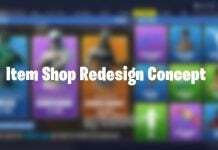 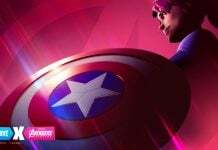 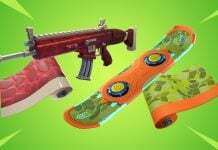 Leaks from the v7.30 files suggested that the skin will have four stages however, upon unlocking the skin, no skin stages were available. 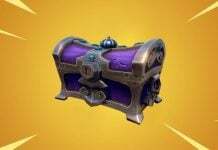 Players have now figured out how to unlock stage 2 for The Prisoner skin. 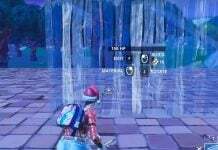 HeyStani, a Fortnite YouTuber, has mentioned that stage 2 can be unlocked with a key that can be found at Polar Peak. 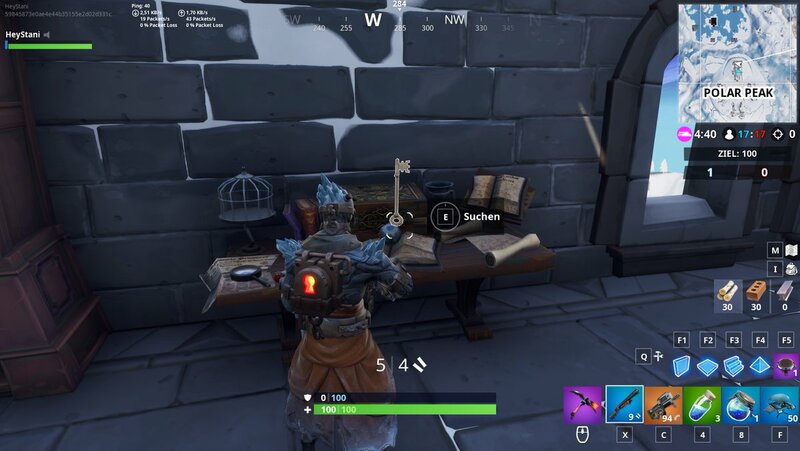 Judging by the image above, the key is found on a table north of the Polar Peak mountain. 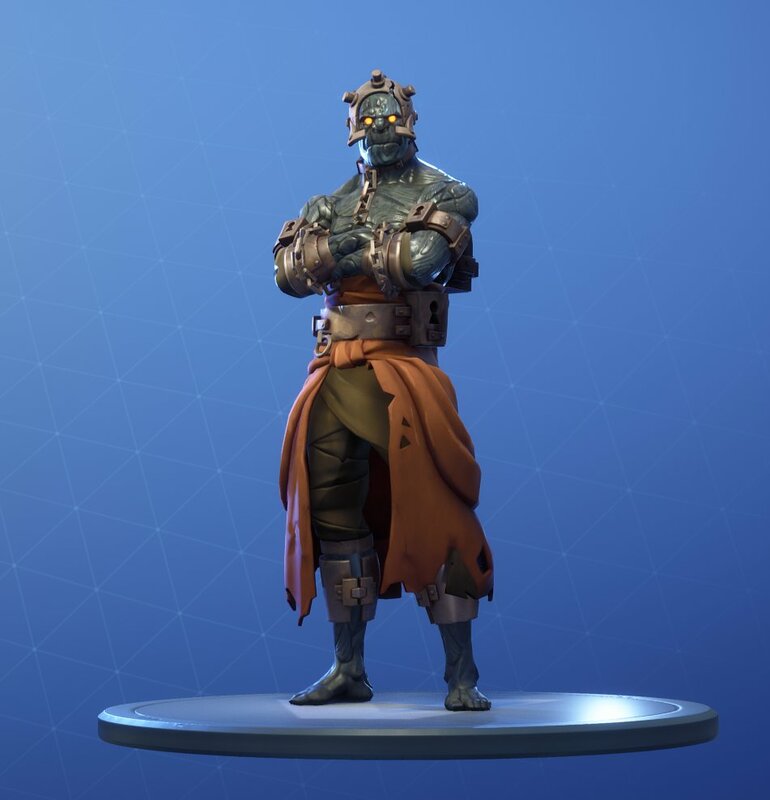 In order to interact with the key, players must be using The Prisoner skin. 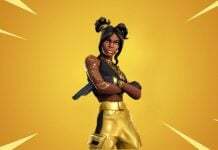 Here’s stage 2 of The Prisoner skin. 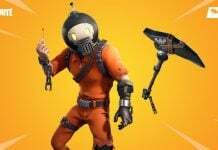 We’ll update this article when we know how to unlock the other stages of the Prisoner skin. 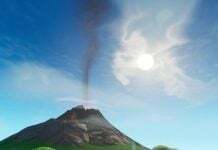 Update 2: According to Fortnite leaker Lucas7Yoshi_, the third “variant code” is present in the current files, but is not referenced in any challenge file. 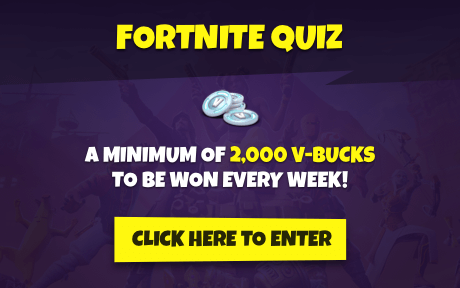 It’s likely stage 3 will be available next week.